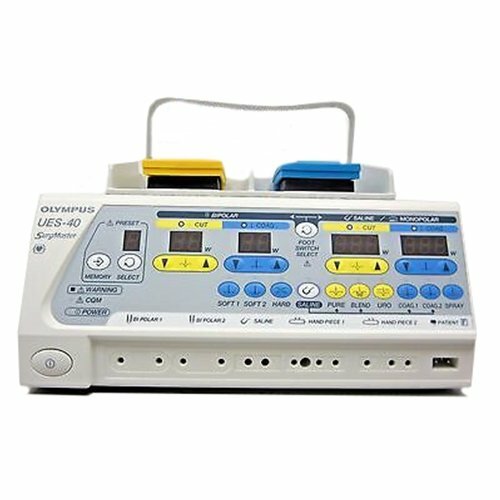 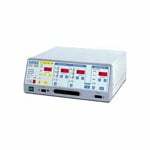 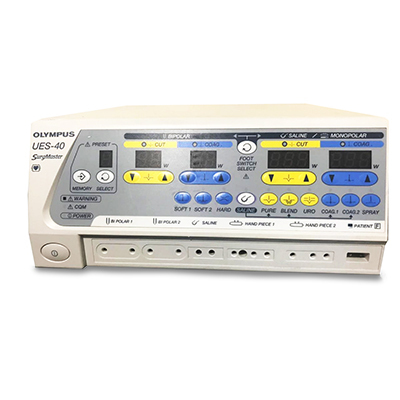 The Olympus SurgMaster Electrosurgical Unit UES-40 offers significantly improved performance in cutting and coagulation for electrosurgery. 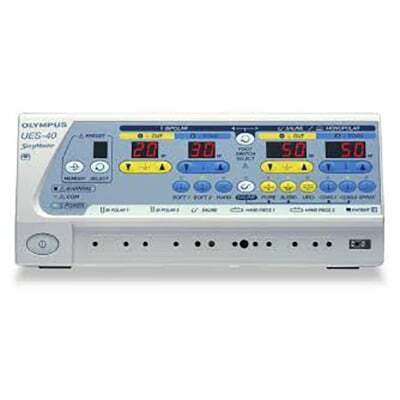 Allowing the use of conventional monopolar resectoscopes as well as bipolar and monopolar hand instruments, the UES-40 also enables resection in saline procedures. 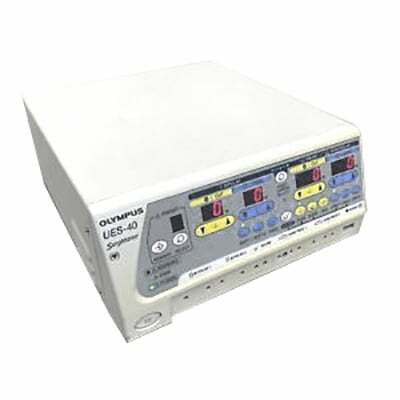 The UES-40 is compatible with the SonoSurg Ultrasonic Surgical System, allowing high-frequency output using its transducer, further expanding surgical possibilities.